West Linn Alliance for Inclusive Community invites all to attend a program March 16 presented by Clackamas County's Emmett Wheatfall, assistant county administrator, on the county's equity, diversity and inclusion program. The West Linn Alliance for Inclusive Community (WLAIC), in collaboration with the West Linn Public Library, will host a discussion next week on equity, diversity and inclusion in Clackamas County. 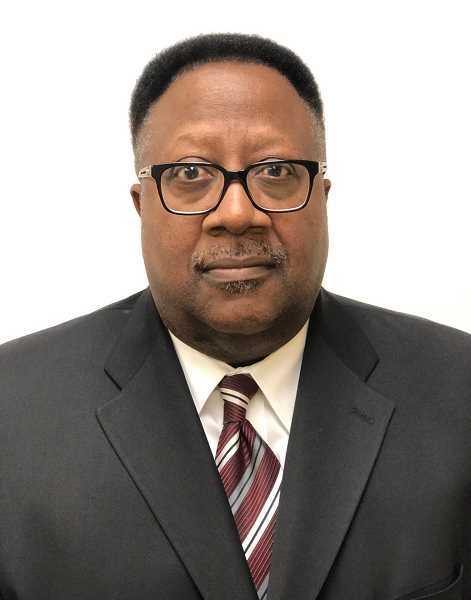 The guest speaker will be Emmett Wheatfall, assistant county administrator for Clackamas County, who is responsible for promoting and implementing programs for equity, diversity and inclusion in the county. The event is scheduled from 2-4 p.m. on March 16 at the library, 1595 Burns St., West Linn. Admission is free. Clackamas County and its communities are becoming more diverse, and county officials have committed to assisting communities with proactive measures to ensure the wellbeing and inclusion of multi-ethnic/cultural residents, employees, businesses and tourists. Wheatfall will examine how these principles might impact West Linn and other local communities. He will discuss the differences between equity and equality, and how equity, diversity and inclusion are emerging values in the Clackamas County government. The event is an opportunity for citizens to explore what they can do to support and embrace these principles in their communities. WLAIC brings together a diverse, non-partisan group of West Linn neighbors working to ensure that all members of the community have equal opportunities to participate in the quality of life that West Linn offers; that all neighbors are safe from hate crimes, abuse or harassment; and that no person or group is subjected to discrimination, bigotry or prejudice. Learn more online at westlinnalliance.org.